We Have the Best Wedding Live Bands for You! Contrary to belief that wedding live bands are all the same, we give you something VERY UNIQUE & DIFFERENT! 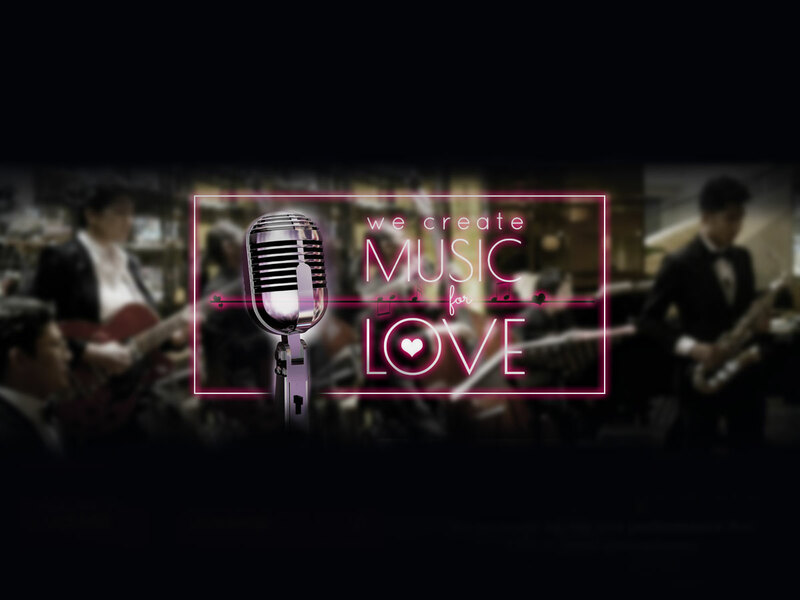 We have custom-made wedding live bands to suit your wedding theme, your crowd, your venue’s environment and most of all, your special request of love-themes. 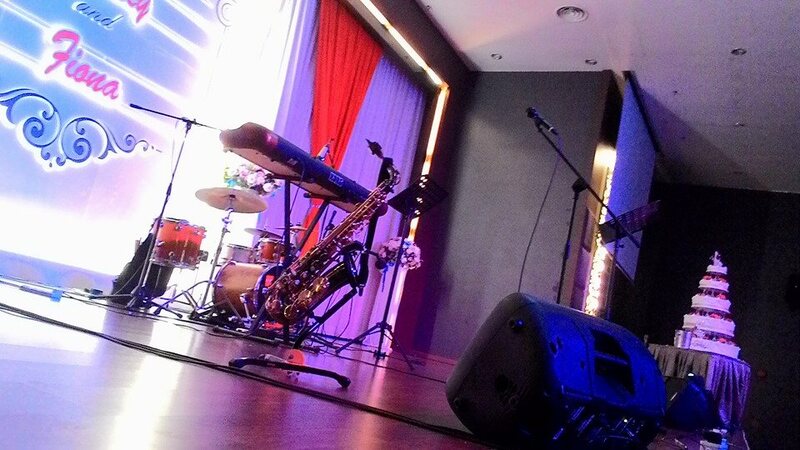 We are a team of professionals who manage a team of musicians, emcees, coordinators & organizers to plan & perform for your wedding receptions, wedding ceremonies, wedding proposals & engagement parties in Malaysia, Brunei & Singapore. We strive to provide the best quality live performances for your wedding receptions, wedding ceremonies, wedding proposals & engagement parties. We hold quality over quantity of services provided from acoustic duos to large piece live bands, from standard wedding emcees to professional emcees, from the engagement of only one service to multiple services. Be assured we will not provide if we do not have control over the quality of services you inquire to engage. Your satisfaction of our professionalism comes first! 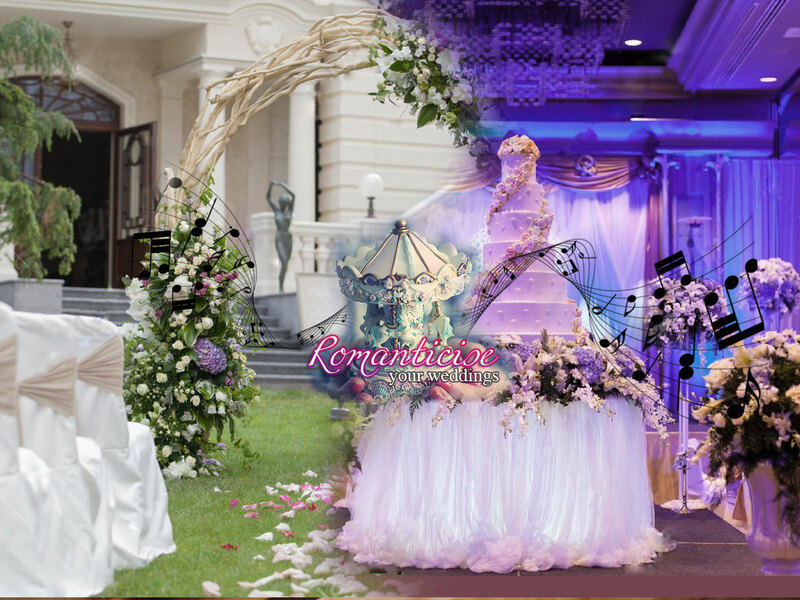 Our services include customizing a wedding live band that suits your every need. 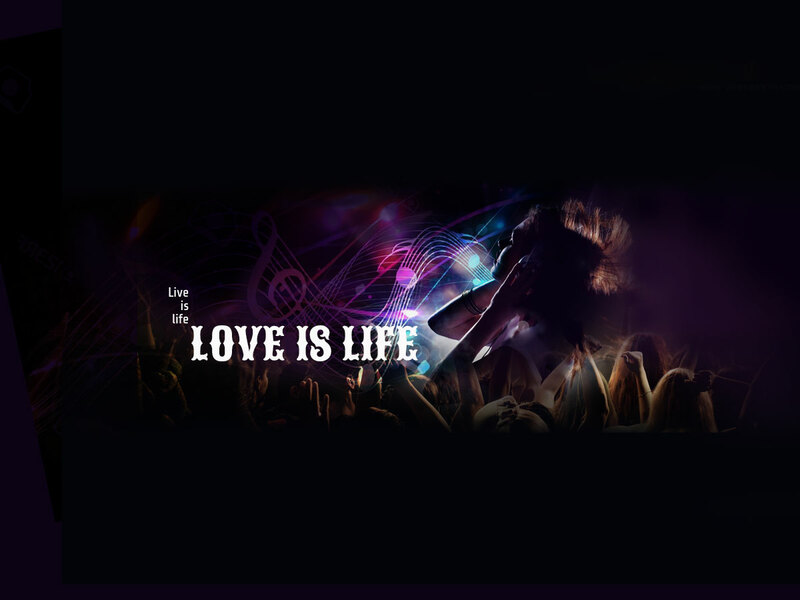 We have varieties of bands including Jazz Wedding Live Bands, Contemporary Wedding Live Bands, Shanghai Jazz Wedding Live Bands, Acoustic Wedding Live Bands, Instrumental Wedding Live Bands, and String Quartets. Choose a preferred category and we will make the arrangements needed for the band to become your Wedding Dream Band. Our jazz wedding live bands provide a romantic and classy ambience for wedding receptions, wedding ceremonies, wedding proposals and engagement parties. 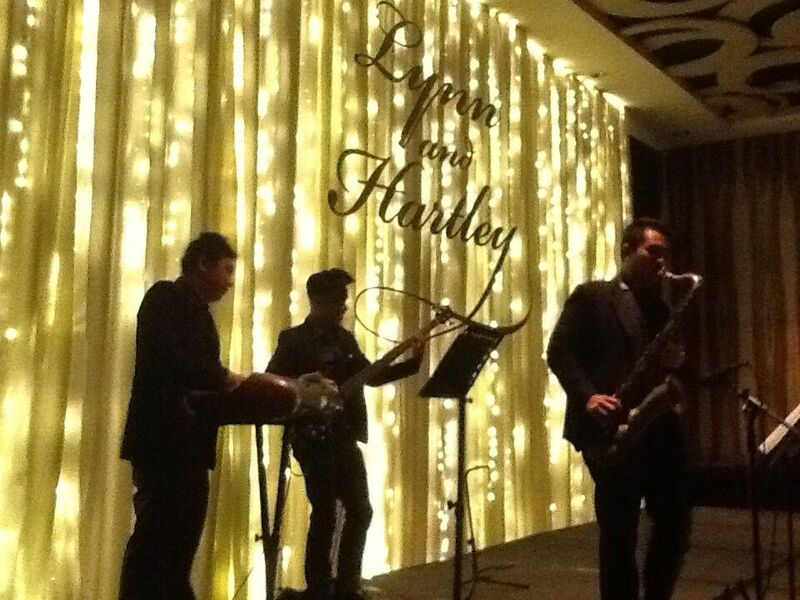 From smooth to upbeat jazz numbers, you will never go wrong with jazz for a classic ambiance. 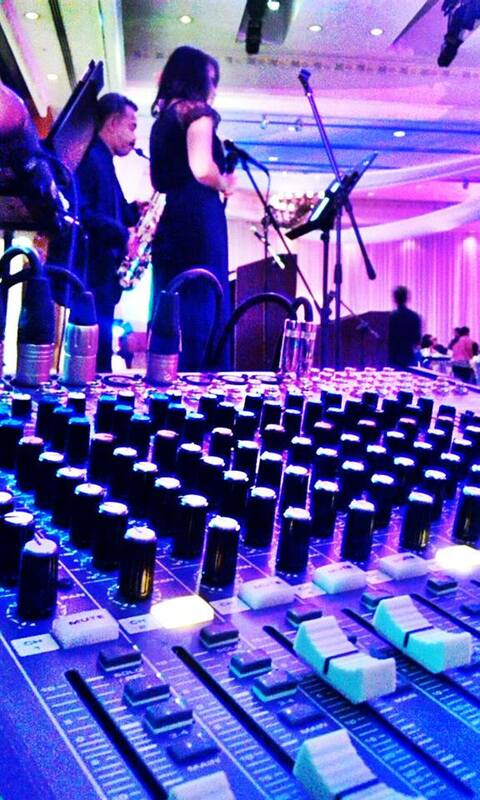 Our contemporary wedding live bands are creative and custom made to your liking. Songs of ant era, genre and language could be rearranged to suit your contemporary preferences. Hire our contemporary team today and make a difference for your wedding! Have an old Shanghai theme for your wedding reception with cheongsams & oriental decorations? 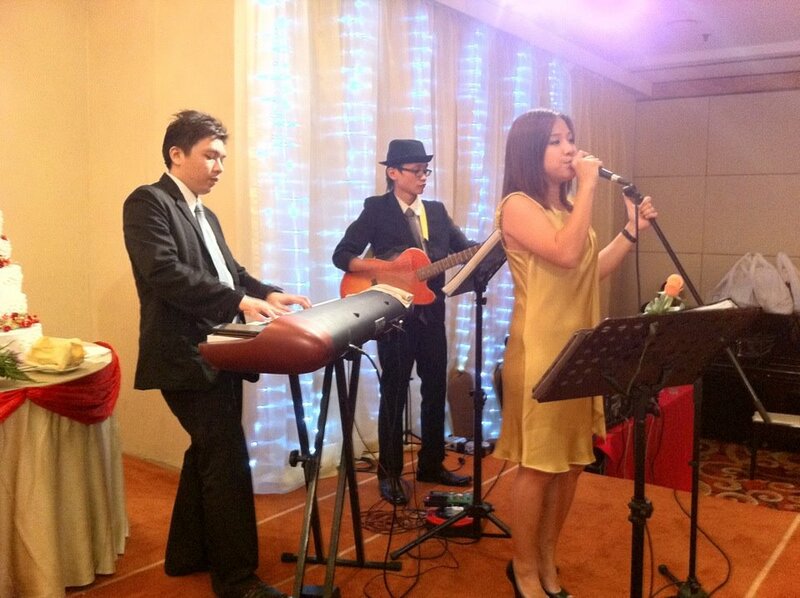 Our Shanghai jazz wedding bands would suit your theme well. You may also include some English songs & updated chinese numbers which we would rearrange into Shanghai jazz style to fit your theme. Customized just for your preferences. May it be just a guitar & a vocal, our musicians will deliver the best quality to your wedding doorstep. Suitable for cozy environments of small sized wedding receptions, wedding ceremonies, wedding proposals & engagement parties, our acoustic performances are sure to deliver a dose of surprise. If you prefer live performances without anyone singing, this is just the right choice for you. Whether the instrumental combos consist of 2 or 10 musicians, we will be able to cater to your preferences with jazz, classical, contemporary or traditional music. For classical music lovers. Our string quartet consists of 4 talented musicians who deliver the most unique & contemporary classical vintage playing. Graduated from the same local university of music & arts, their chemistry & experience is tallied by years of performing together. Here are some satisfied customers that gave us their feedback. Thank you to the musicians & sound engineer of Kryptonite Entertainment! We enjoyed ourselves fully throughout the evening with the loveliest live performance. Thank you for delivering all our song requests. We loved the song “My Best Friend” the most as it means so much to the both of us. Thank you for playing us Latin dance numbers even though your ‘shift’ has already ended! Loved the way you placed & balanced the sound system so that our guests felt comfortable with the whole performance. 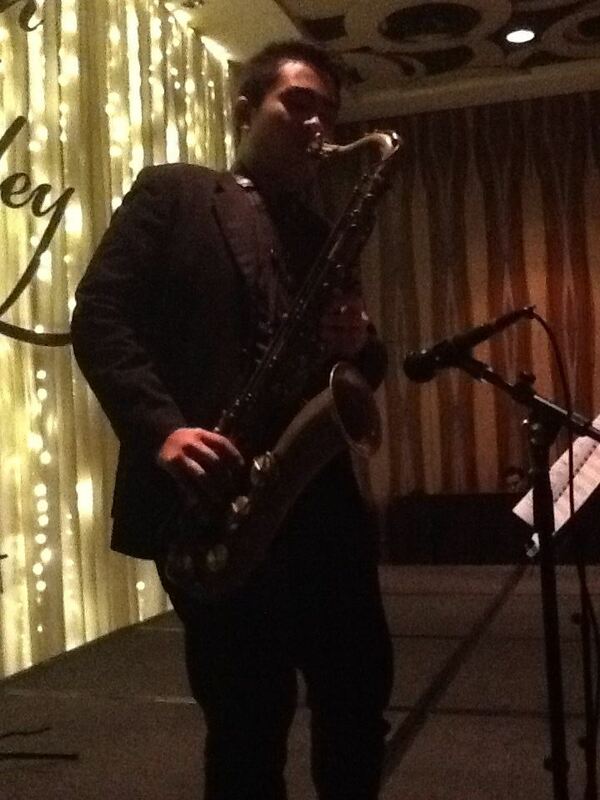 Great performance by the musicians that played both smooth & upbeat jazz numbers! Thanks to Melissa for her sweet vocals & words of congratulations dedicated to us during the performance. 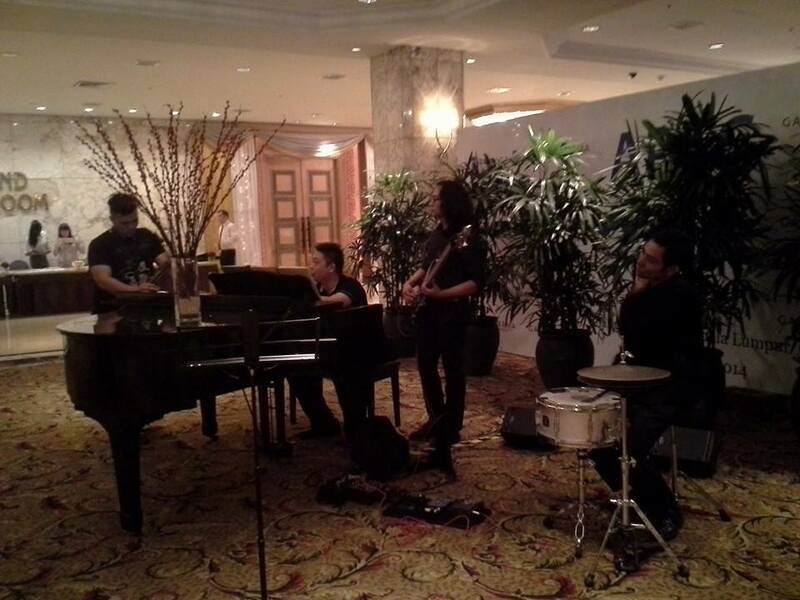 Relaxing & romantic acoustic jazz performance by the whole team. My sister’s wedding is coming up soon! See you guys then! Roses are red, violets are blue. Our wedding was great, cause’ we met you! Thanks to the whole team that made our wedding stress-less & worry-less! Thanks to the band, the coordinator, the emcee, the make-up artist & the photography team! You made our day all the more memorable! Shanghai Jazz has never been better. Kudos to the team, Kryptonite, that made this happen. Our oriental old Shanghai theme is a success! We just love good old oldies made different. We had songs that everyone knew by heart all night with a different twist to each and every one of them. Thanks Kryptonite! 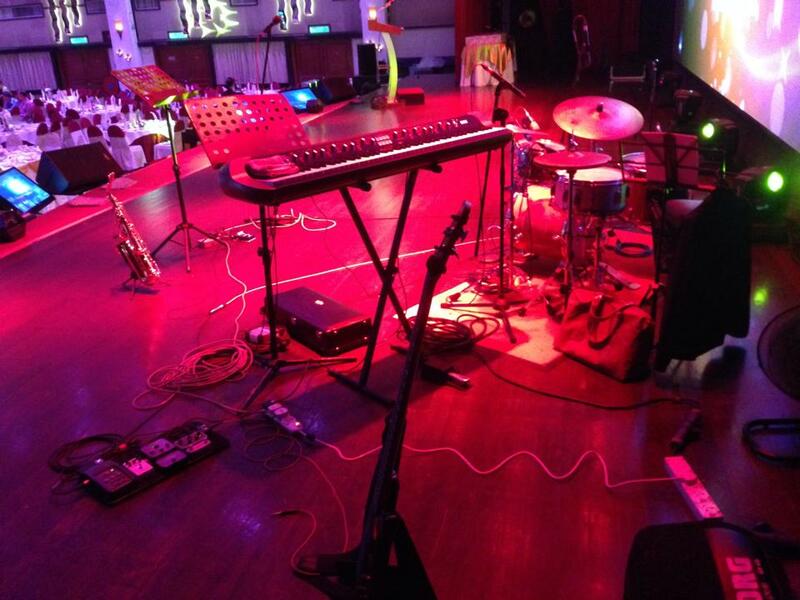 The Kryptonite created a perfect music environment for our Shanghai themed wedding night! each and ever one of our guests enjoyed the performance and even started dancing to the songs once they had a drink or two. Well dressed to suit our theme, they have really earned our applause and gratitude. Love you guys! The name was awesome! Everyone enjoyed them and we could see that they were most certainly enjoying themselves up on-stage. Keep up the passion. We enjoy listening when you guys enjoy performing! Kryptonite lives up to its name! =) Our guests enjoyed themselves so much that they started to fill the dance floor even before they started getting tipsy! Cheers to the band members that made our night wonderful! Bravo to the versatility of Kryptonite! They performed a variety of songs that included English, Mandarin, Cantonese, Malay, Indonesian, Japanese and Korean Language. That got all our foreign business clients impressed. We had a great night with great music. Thanks for making our wedding party special with groovy love songs! We love the concept and heart. Our guests loved your performance too! We loved their creative way of playing our favourite songs so they sound different from what we usually hear. We had familiar songs with surprises here and there. Thanks guys! 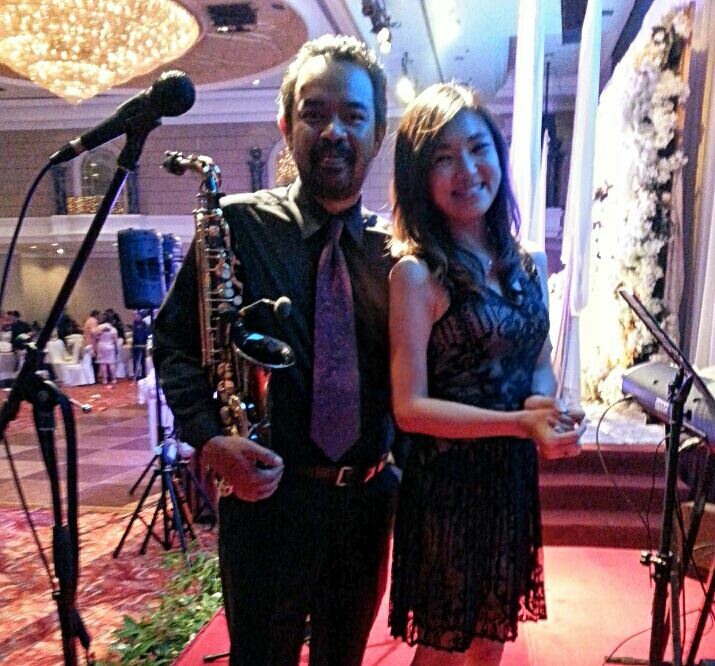 Thanks to the band, we had a quiet and romantic dinner with lovely smooth music. It felt like the chaos of the city has just stopped for a few hours. We loved their version of our favourite song ‘When i fall in love’. Our guests most definitely loved them too! Lovely acoustic performance! Created a jazzy and warm ambiance for our wedding. Family, relatives & Guests were very happy with the song choices that were considerate for both elders & and youngsters. Keep up the great work! to engagement parties and coordination for ceremonies & proposal planning. Let us take your worries away by hiring professional musicians for you. We strive for quality only performances that suit your very requirements. We impress not only with great quality musicians, but with top notch arrangements by our music director. No original CD imitations unless we have specific requirements to do that. Make your guests feel comfortable with great quality sound system and professionally balanced sound quality. Value for money. We promise to take care of your eardrums! Need to view our band? Come to our studio to view our live performances! Guaranteed to be a service to take your breath away! Our musicians are professionally educated in music performance, with more than 8 years of experience each. They are well trained, disciplined & committed individuals with full dedication to quality performances. We have our own team of professionals. No out-sourcing required from our team. You do not pay more for agent-fees of hiring out-source services. Your requests are our duties. We do not say NO unless for very special circumstances. 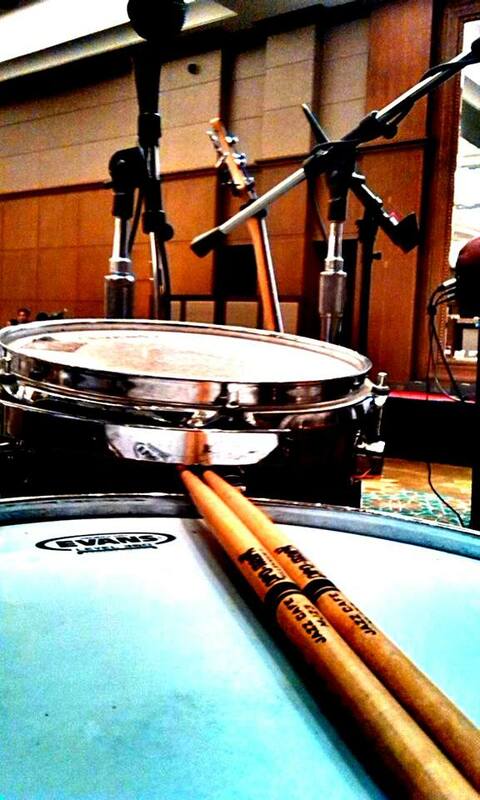 Practices & rehearsals are done for every performance. We are devoted to ensure you get the best services. No performance goes unrehearsed. 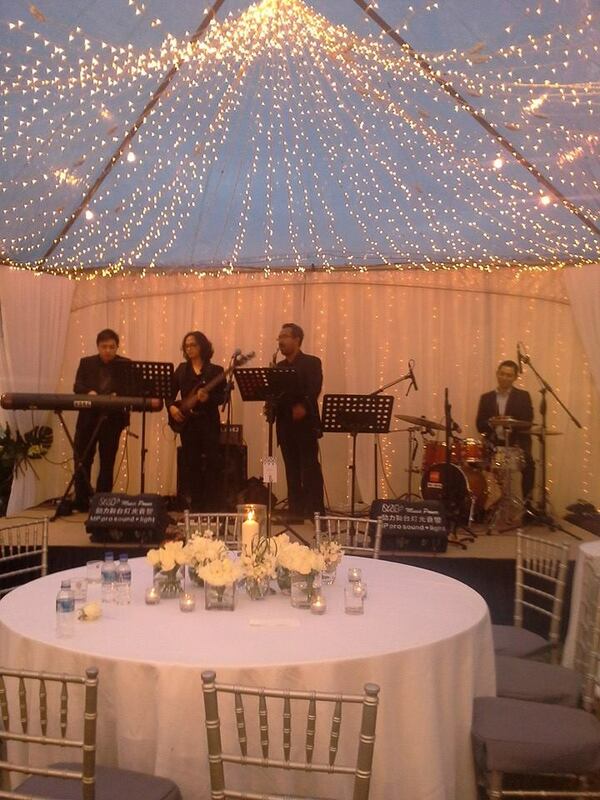 Hire professional musicians to light up the stage at your wedding. Personalized wedding performances deliver the best for the dream wedding you have created! 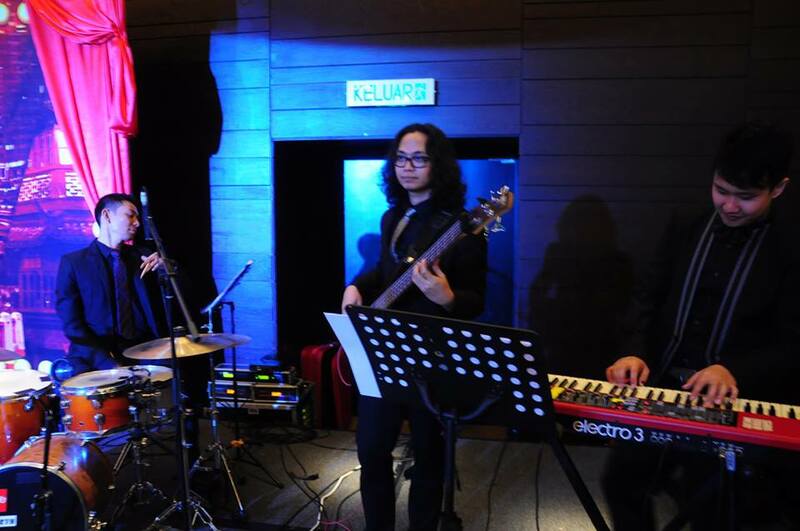 Get in touch with us to hire our customized wedding live bands! All you need to do is fill in our contact form below! Bandar Mahkota, Cheras 43200, Selangor. 2. 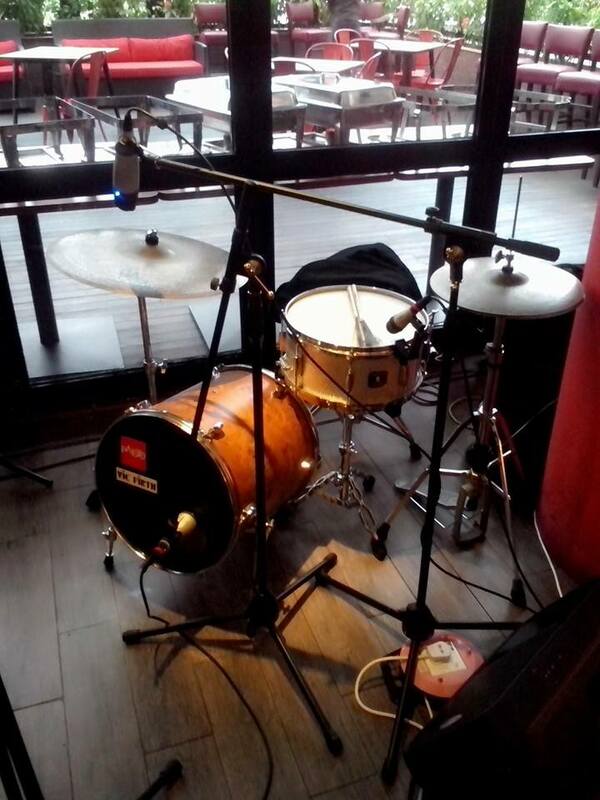 Let us know which * GENRE & CATEGORY Jazz Wedding Live BandsContemporary Wedding Live BandsShanghai Jazz Wedding Live BandsAcoustic Wedding Live BandsInstrumental Wedding Live BandsString Quartets Wedding Live Bands you prefer for your wedding live band.